WESTMINSTER — Kazuo Masuda Memorial VFW Post 3670 will hold its Memorial Day service on Monday, May 25, at 3 p.m. at Westminster Memorial Park, 14801 Beach Blvd., Westminster. The VFW post 3670 annually holds the service at the gravesite of S/Sgt. 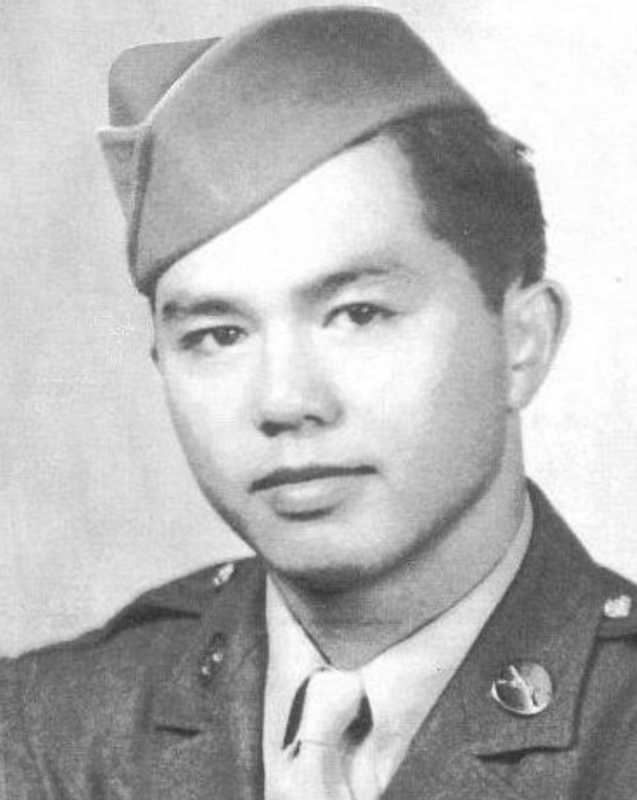 Kazuo Masuda, who gave his life in Europe during World War II while assigned to F Company of 442nd Regimental Combat Team. His story and what his family endured afterwards are a vital part of Japanese American history. 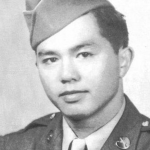 Masuda will be one of three Nisei soldiers highlighted in the upcoming Congressional Gold Medal Digital Exhibition at the Smithsonian’s National Museum of American History. The keynote speaker will be Dennis Masuda, with reflections by David Ono, ABC7 news anchor. Lauren Kinkade Wong will contribute her vocal talents. Refreshments courtesy of So-Phi’s. “Please join us as we honor and pay respect to those who have made the ultimate sacrifice for our country,” organizers said.